I'm working hard on preparing for book releases! How exciting is that? I'm currently running a PICK MY BLURB contest for my young adult contemporary romance novella, WORTH THE EFFORT: ELLA'S STORY, which releases next month. Please hop over and cast your vote for the blurb that makes you want to read my book. 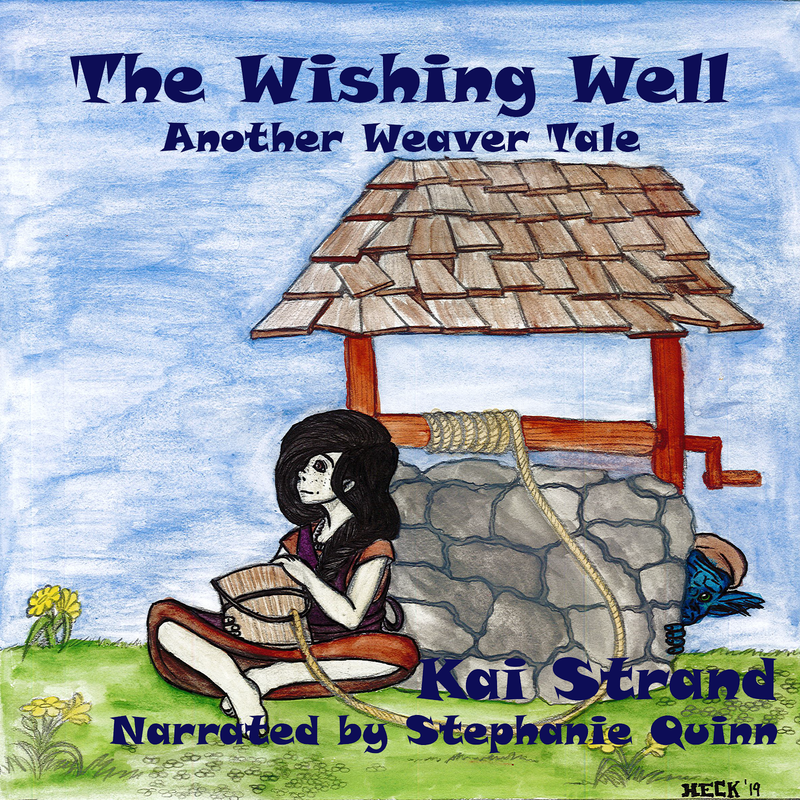 Then enter to win an eARC of the book. Be among the first to read it. I've been busy filming and editing YouTube videos for an interview series I have coming up for June's release of POLAR OPPOSITES: Super Villain Academy Bk 2. If you haven't subscribed to my YouTube channel, please do. You can see a couple outtakes from the filming too, while you are there. I completely redesigned my website! Brighter colors. More compact style. Book focused. I hope you'll hop on over and browse the site. Let me know what you think. Do you have a suggestion on something you wish was on EVERY author's site? Drop me an email. I'm always on the look out for guests on my blog. I have two ongoing features open to people involved in children's publishing. Three Times A Charm is a feature that let's you talk about any kidlit related project you have: book, app, editing services, agents open to submissions, publicist, book review blog...if it is kidlit related and you want people to know about it, I'm happy to host you. Building Character is a character interview feature. From board books through young adult, if you have a character you'd like for me to interview, let me know. I'm always open to hosting a book spotlight or guest post also. Drop me an email at kaistrand at yahoo dot com. What has kept you busy this month? More important, what has inspired you? 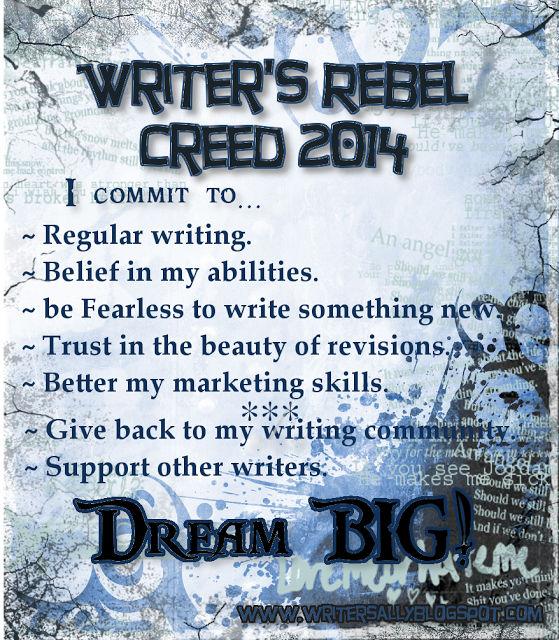 Committing to the Writer's Rebel Creed has helped me increase my word count and stay focused on foreword progress in my writing. It's never too late to join us. Hop on over to Sheri Larsen's blog to sign up! How did I miss you were writing a second SVA? Awesome! And thanks so much for the plug at the bottom of this post. You RAWK! I'm pretty excited for the release of SVA 2. And nervous. I'm having a lot of fun making these interview videos though. READERS are AWESOME! The Creed has been so motivational for me this year. Thank you for sharing it with us, Sheri. Wow, you've been busy, Kai! That's great. Going to check out your new website design. I just redid mine too. My published titles outgrew my old format. Not a bad problem to have! I'll hop over to yours too. Thanks for stopping by.